A Shift in Our Awareness About Food. I didn’t grow up on an organic farm. But now organic farming is a part of my daily life and often a topic of conversation at the dinner table. Even if you don’t live on an organic farm, the food landscape in this country is changing. People want to know more about where their food comes from, how the food is produced and are looking for ways to eliminate GMO’s and pesticides from their daily diet. You can see a shift in the grocery store on the store shelves as brands strive to keep up with consumer demands to answer this call for change in our food system. 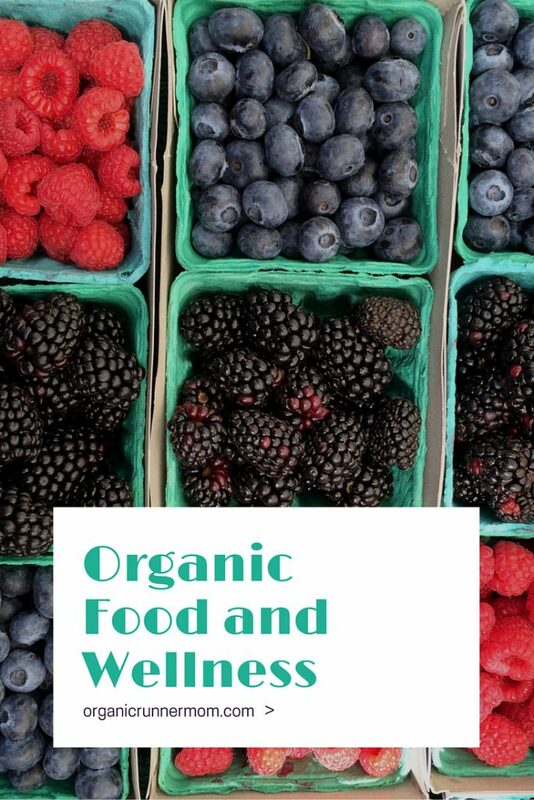 There is a healthy connection between consuming organic foods and wellness. We all need to become more aware of for not only the wellness of ourselves and our families but also for the wellness of our environments. Organic Foods are all Non-GMO. This means that when you choose to buy organic you are not consuming genetically modified ingredients of any kind. Organic farms like ours work with small family farms continuing and helping to regrow the tradition of agriculture that once existed in our country. By choosing organic you will be choosing foods that have been grown and produced without the use of pesticides. Pesticides have been linked to many health concerns. Your own wellness depends on making smart choices about what you eat and by choosing to eat more organic foods when possible you are limiting pesticde exposure. Sustainable agricultural practices lead to a healthier cleaner environment which can benefit your overall wellness. Air, soil and water quality is improved by organic farming practices. Organic Foods even processed ones are now being manufactured with fewer ingredients although it is still important to read the labels when you are heading down the grocery aisle. The bottom line is you have to keys to your wellness. Choosing organic foods can benefit your wellness, the wellness of your families as well as the health of the environment. Please share your top 3 favorite organic foods that you look for every time you head down the grocery aisle, to your local Co-op, or Farmer’s Market? I still find lots of the info on organic foods confusing so sometimes I buy it if it looks better than the traditional. It can be confusing for sure!Think about going for the things that matter most to you and your family when choosing organic. I aim for the dirty dozen- I always buy organic apples, pears and strawberries as well as lettuce/spinach or other greens. Usually carrots and bananas too and then other produce it depends on prices and what’s available. We just joined a local share where we’ll get local and mostly organic produce too, which I’m excited about! Having access to a local share is the perfect way to go and yes buy the things that are important to you and your family for sure! Obviously I agree with and love all of this but the words which leaped out of me are ones which I think I need to share with my family: we have the keys to our health. already. Carla recently posted…4 HUGE differences between goals and dreams. I try to shop organic, but my choices are influenced by what is available. I try to use my limited budget the best I can. Also it is hard to find organic tropical fruit, like bananas and mangos. If those are not available, I buy non-organic. You definitely have to be selective about what you buy and some organic products are often harder to find.